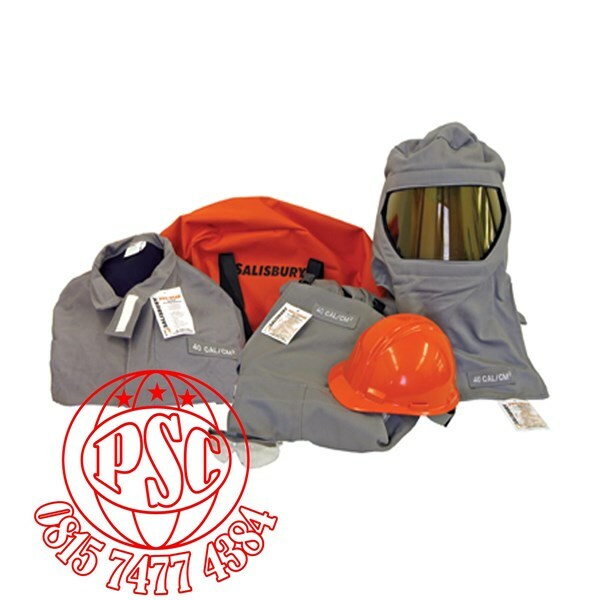 Salisbury PRO-WEAR® Arc Flash Personal Protection Equipment Kits are available in an ATPV rating of 40 cal/cm2. 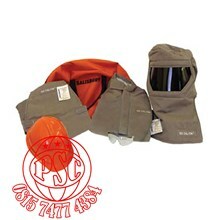 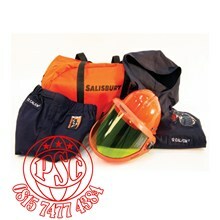 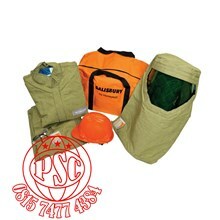 This kit contains an arc flash coat, bib overalls, PRO-HOOD, hard hat, SKBAG, and safety glasses. 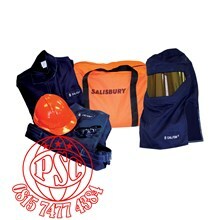 Sizes S, M, L, XL, 2XL, and 3XL available from stock. 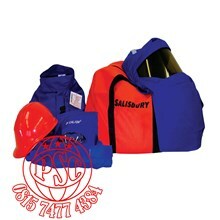 Other sizes are available by special order.